Take the perfect shot with this DJI Osmo Pocket gimbal. Featuring a compact design and an advanced camera, this device offers easy portability and lets you capture gorgeous pictures and videos in 4K resolution. This DJI Osmo Pocket gimbal offers advanced image stabilization and enhances your action shots with automatic face and object tracking. 1.08" touch-screen display: Ensures a clear view of the action you're recording or reviewing. 12.0MP 1/2.3" CMOS sensor: Osmo Pocket transforms all your life's moments into wonderful images. 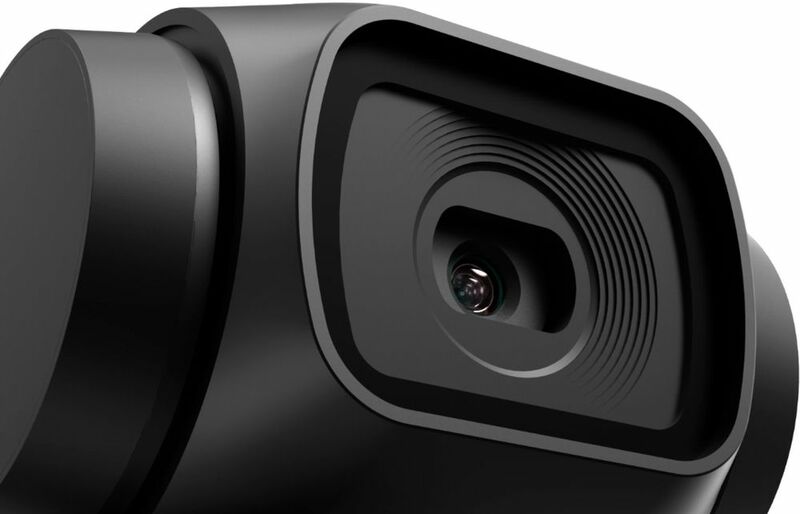 It snaps photos in stunning detail thanks to a 1/2.3" sensor, 80° FOV, and f/2.0 aperture.